Vodafone India and Idea Cellular are headed towards a merger to save themselves from falling prey to the cut-throat competition invoked by Jio’s pricing. This union will be the biggest telecom operator in India and the process of its formation has already begun with Aditya Birla Group and Vodafone Group filing their proposal in the Bombay Stock Exchange. With this, the companies have also announced the leadership that will guide the coalition. 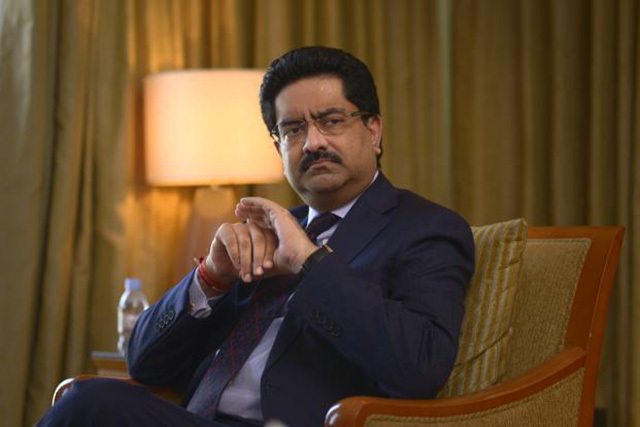 As per the BSE filing, Kumar Mangalam Birla, the chairman of Aditya Birla Group will head the merged entity as its non-executive chairman. At the same time, Vodafone India’s Chief Operating Office Balesh Sharma will act as the Chief Executive Officer of the combined business. 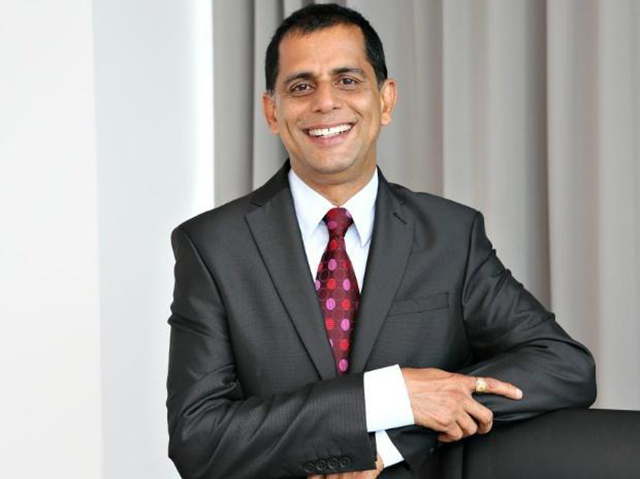 Sunil Sood, the current CEO of Vodafone India will join the Vodafone leadership team for Africa-Middle East-Asia Pacific (AMAP) regions to oversee key memberships in the board of directors. Sharma has been designated the role of driving business strategies and as well as guiding the merger of assets which are now held by both the companies separately. He joined the group in 2003 when it was still under the Hutchison Asia Telecom (commonly Hutch) and has served in various geographies across India and Europe. He had earlier served as the CEO of Vodafone Malta as well as Vodafone Czech Republic. Akshaya Moondra, who now serves as the Chief Financial Officer at Idea Cellular will assume the same role in the merged company. Meanwhile, Idea MD Himanshu Kapania will act as a non-executive member of the board of directors. Vodafone’s HR Chief, Suvamoy Roy Choudhury, will head the Human Resources combined entity. 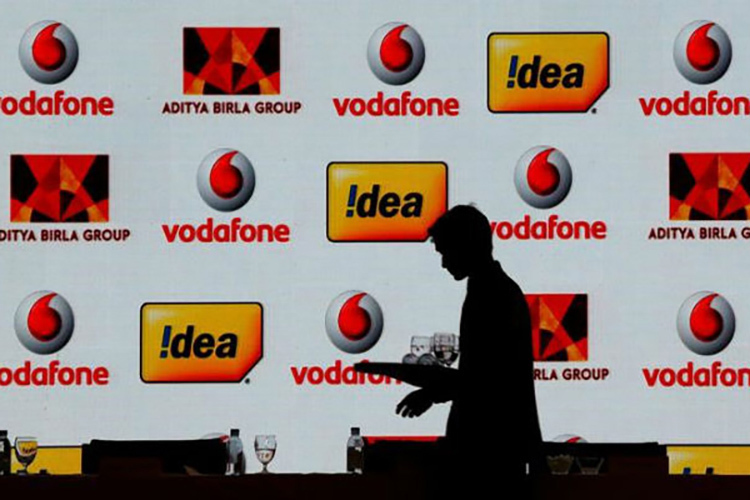 As part of their filing, the companies have announced that the executives will continue to handle their current roles until the Vodafone India and Idea Cellular “cease to operate as distinct and competing entities“. As per the Economic Times, the merger – which was held by TRAI’s spectrum norms until recently – is expected to close by May. It now awaits approval for foreign direct investment (FDI) which will be followed by an accord by the Department of Telecom, Ministry of Electronics and Information Technology (MeitY).